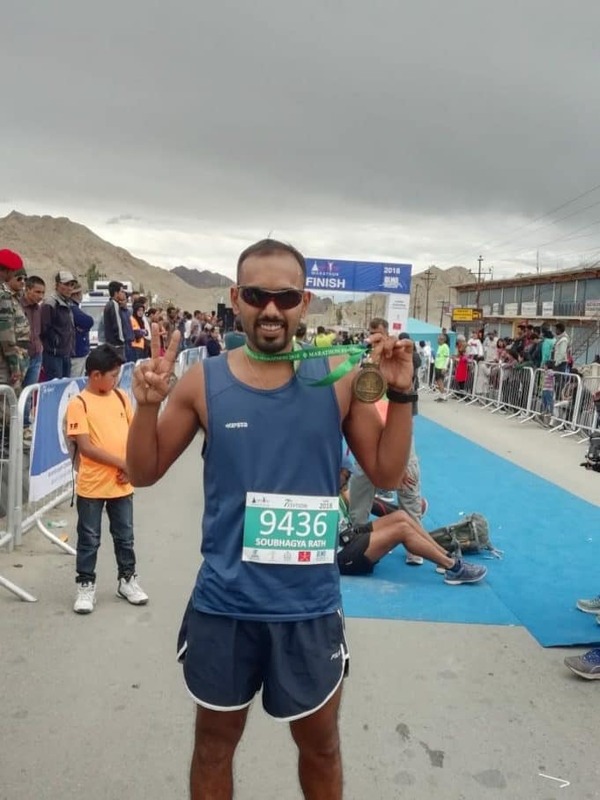 Saubhagya Kumar Rath, presently working as TREX as AIR Cuttack completed the very tough Ladakh marathon last week, making Akashvani proud. Shri Rath joined AIR Cuttack as TREX in the month of June 2015. 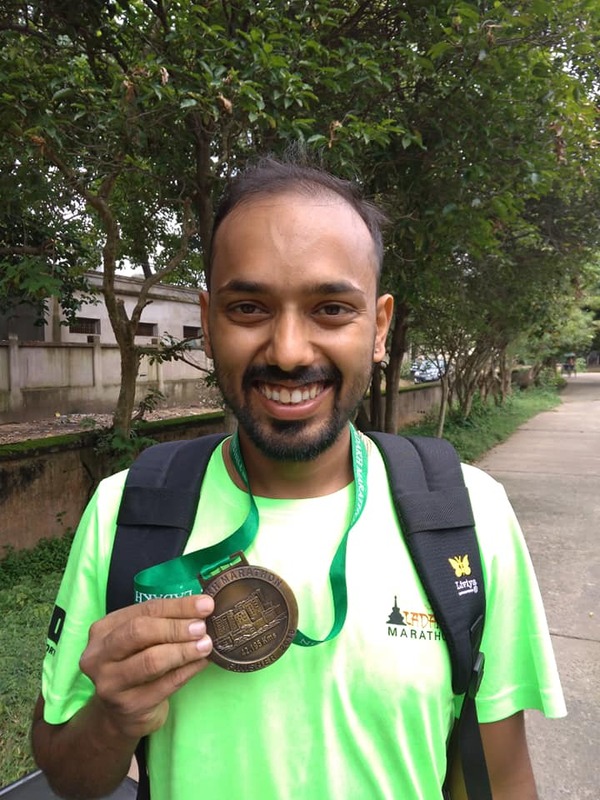 His hobby is participating in sports specially marathons.